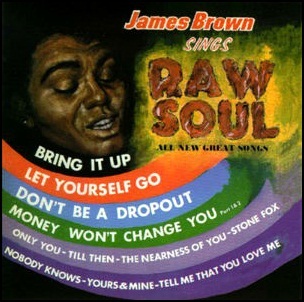 In March 1967, “King” label released “James Brown Sings Raw Soul”, the nineteenth James Brown studio album. It was recorded in 1967, and was produced by James Brown. 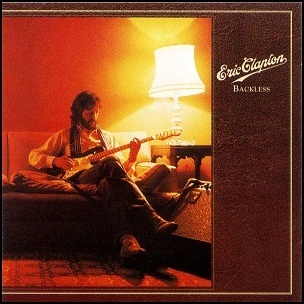 In November 1978, “Polydor” label released “Backless”, the sixth Eric Clapton studio album. It was recorded in 1978, and was produced by Glyn Johns. The album was certified Platinum in Canada by “Music Canada” and Platinum in US by the “RIIA”.